The sudden demise of the lucrative distribution agreement between Memphis-based Stax Records and the Atlantic empire in New York left writer/producers Isaac Hayes and David Porter without Sam & Dave. So they conjured up the idea of a two-man, two-woman group to take their place at Stax. First in was John Colbert (aka J. Blackfoot), born November 20, 1946 in Greenville, Mississippi. He’d grown up in Memphis and overcome a stretch in the Tennessee State Penitentiary to land at Stax, though the label hadn’t issued any of his solo efforts. Norman West, Jr. came next. Born in Monroe, Louisiana on October 30, 1939, he’d waxed solo 45s for Christy, local rival Hi and its M.O.C. subsidiary, and Smash. Porter heard Anita Louis (born November 24, 1949 in Memphis) over WDIA radio while she sang with The Teen Town Singers. Shelbra Bennett had dropped by Stax headquarters for an audition. Thus The Soul Children—none of them actual children, though Anita was only 17—were born. 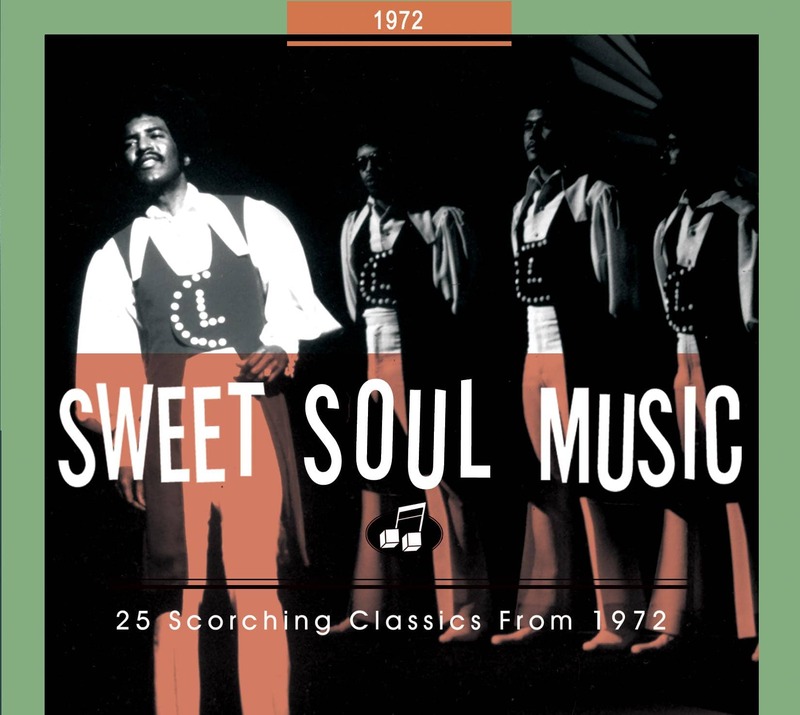 With Hayes and Porter at the writing and production helm, The Soul Children posted four R&B hits in 1969, The Sweeter He Is Part 1 ascending to #7. But Hayes’ bout with superstardom left him unavailable to mastermind the quartet’s Stax output after that with Porter. Eventually Stax founder Jim Stewart teamed with Booker T. & The MG’s drummer Al Jackson, Jr. to produce The Soul Children, that combination helming the group’s biggest seller of all. Hearsay rode a surging groove, the combined handiwork of Jackson and his MG’s partner Duck Dunn on bass, guitarists Raymond Jackson and Bobby Manuel, and keyboardists John Keister and Marvell Thomas (Rufus’ son). The loss of Hayes and Porter meant the group was free to write their own stuff, so lead singer Blackfoot and West wrote Hearsay, a #5 R&B/#44 pop hit in the spring of ‘72. 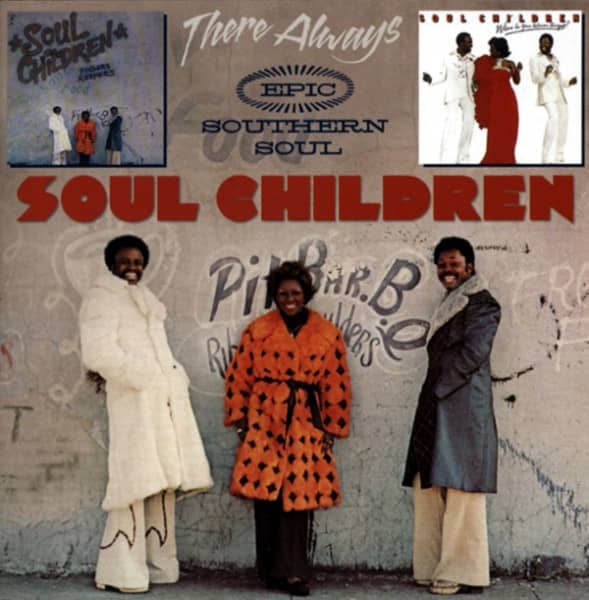 The Soul Children waxed a #3 R&B seller for Stax in 1973 with I’ll Be The Other Woman before switching to Epic to work with producer Don Davis midway through the decade. By then they were a trio, Shelbra having exited. After returning to a revitalized Stax for one last hit in ’78, the group broke up. J. Blackfoot registered his own #4 R&B smash for the Sound Town logo in 1984 with Taxi and rode the chitlin’ circuit until he died November 30, 2011.